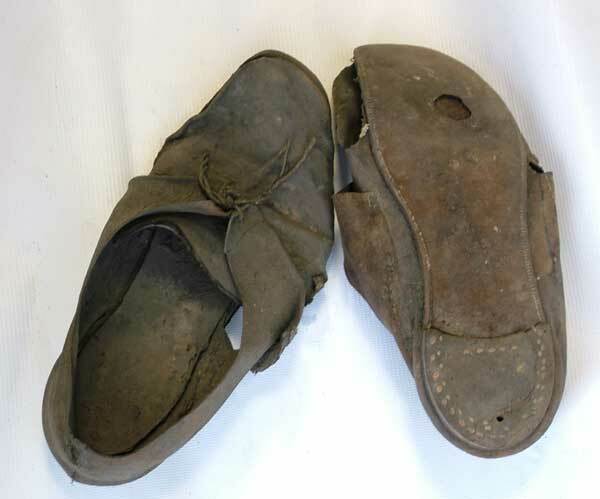 Material in this section is from a leaflet published by Madeley Parish Council on behalf of the Local History Group. 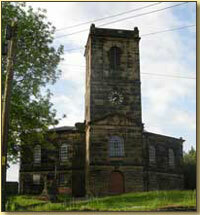 The photograph on the right above the section menu is of St Michael’s, Madeley. Madeley parish church is dedicated to St. Michael (often a very early dedication) and stands on a small hill, overlooking the valley of the Mad Brook to the east, and it is in this area that the earliest Saxon settlement of Madeley seems to have been concentrated. It has sometimes been suggested that the hill was originally occupied by a pagan shrine but there is no evidence for this. The first church – perhaps just a small, wooden structure – was probably built in Saxon times and, although no church is mentioned in the 1086 Domesday Survey entry on Madeley, there was certainly a stone church on this spot by the middle of the 12th century. By 1794 the building had become unsafe and was demolished. 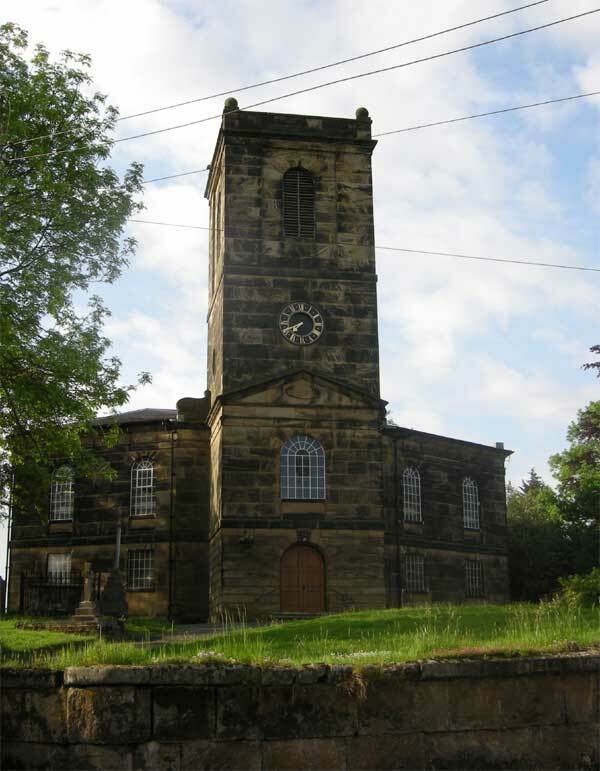 Two years later the present church, which was designed by Thomas Telford was opened. The building is octagonal and made of locally-quarried stone with a slate roof. Fragments of the earlier church are incorporated in the foundations and, originally, there was a central pulpit beneath the chancel arch with the communion table behind it. In 1910, as part of extensive alterations, the present chancel was created. The building underwent further refurbishment during 2009-2010 when new, more flexible seating was provided and the (obsolete) Nicholson and Laud pipe organ was taken to St. Mary’s Catholic church in the High Street to augment a similar instrument. Click to enlarge. 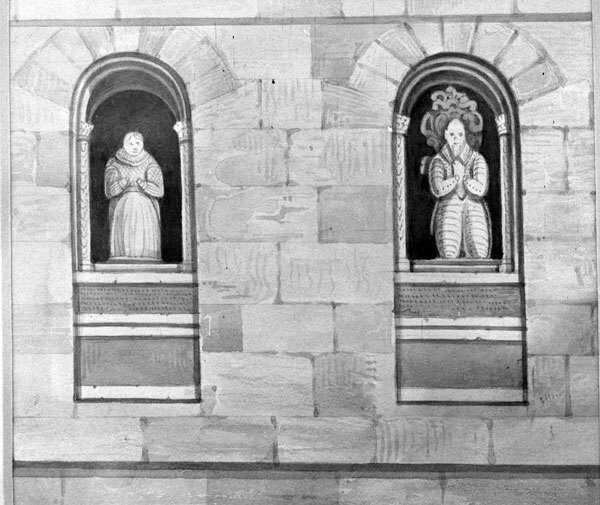 On the outside of the building, installed in four niches, can be seen some of the panels from The Brooke Memorials, the surviving elements of a substantial monument to the Brooke family who lived at Madeley Court during the 16th and 17th centuries. The original monument was inside the old church. Courtesy of IGMT. Click to enlarge. The church tower was designed for a peal of six bells (hence the name of the nearby public house). 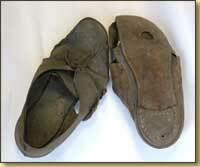 By public subscription the peal was increased to eight in memory of those who died in the two world wars. Unfortunately, inadequate support was provided for the tower so now a recording of the bells has to be used as the tower will need significant structural works before the bells can be rung again. Many memorials line the wall of the church including some transferred from the earlier building. 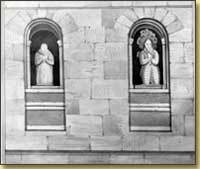 The memorials include one to Thomas Parker, the inventor, and another to John Randall the local historian and writer. St. Michael’s has a particularly interesting churchyard which contains one of the largest collections of cast-iron tombs in the country. The most famous former vicar of Madeley was Revd. John Fletcher who was a friend of the Wesley brothers and is seen as one of the founding fathers of Methodism – although he remained an Anglican until his death. 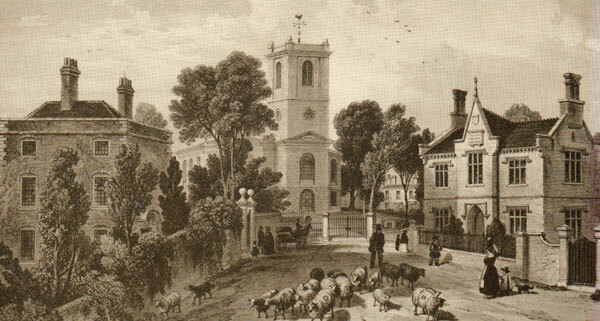 On the right is an idealistic view of Thomas Telford’s church in its late 19th century setting. Click to enlarge. 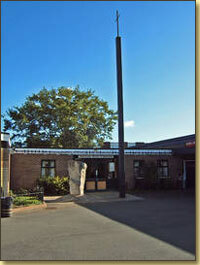 The foundation stone for Sutton Hill church was laid in June 1966 by the then Archbishop of Canterbury Dr Michael Ramsey and services continue to be held in this modern, versatile building. Originally there was an ecumenical church in the community centre at Woodside but there is now no physical church building there although worship continues to take place, on a regular basis, in the Park Lane Centre. 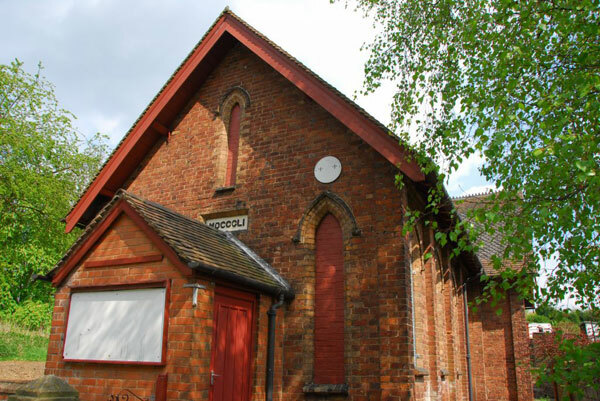 In 1851 James Foster, the then owner of the Madeley Court Works, built a Chapel of Ease (later St. Paul’s) at Aqueduct for those inhabitants of Madeley who lived inconveniently far from the parish church. 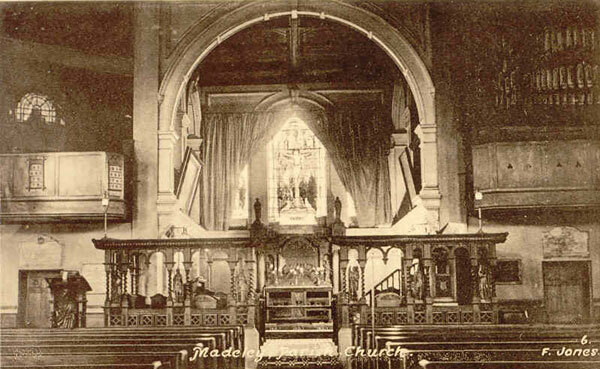 The Foster family owned the church until 1951 when the deeds were handed to the vicar of Madeley on the occasion of the building’s centenary. The church was closed in 1980 and its war memorial plaque moved to St. Michael’s. The building was later used as a scout hut.